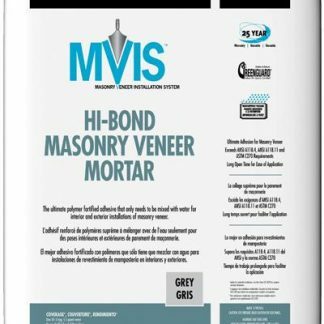 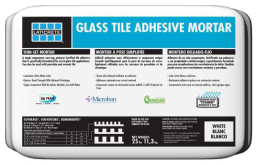 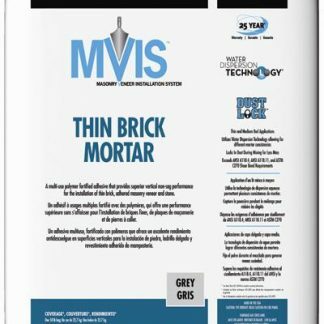 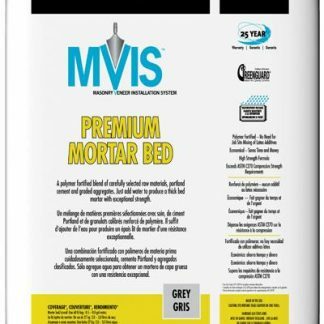 MVIS™ Thin Brick Mortar is a multi-use, polymer fortified adhesive mortar built on the LATICRETE Water Dispersion Technology (WDT) platform. 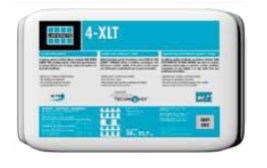 WDT provides for the complete dispersion of water within the mix allowing users to achieve the desired application consistency. 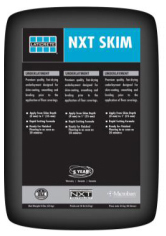 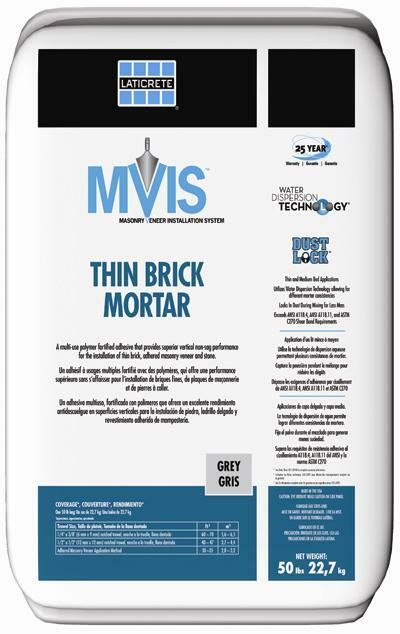 MVIS Thin Brick Mortar offers tremendous utility including non-sag wall installations, medium bed build up of up to 19 mm and thin-set applications on floors.